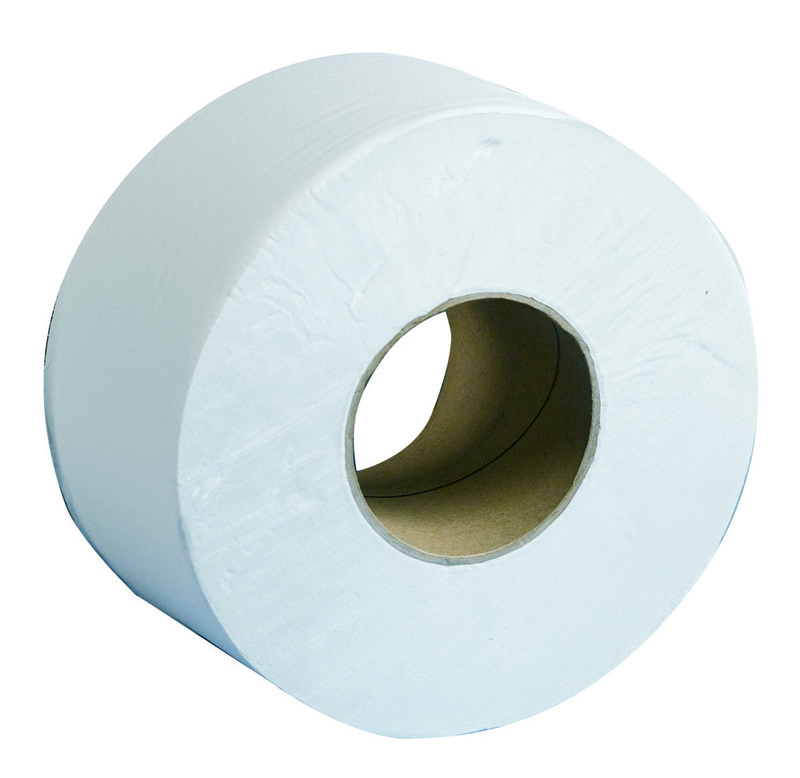 Toilet Paper Giant White 350 metres per roll, 6 rolls per pack. Core size 77mm. This product is Recycled using no bleach whatsoever but instead is de inked naturally to achieve whiteness, and because they are dried by natural gas, they are free of toxins and also highly absorbent.